UPDATE (4th September 16:00 BST): A BitFury spokesperson has confirmed that this is the second investment by BitFury Capital. The news marks the venture capital firm’s second investment in recent weeks, following confirmation that it had invested in an anonymous bitcoin wallet provider. Speaking to CoinDesk, BitGo CEO Will O’Brien elaborated on the significance of the deal, though he declined to offer any specifics. Although neither company disclosed the size of the investment, O’Brien did suggest that the sum was smaller than BitGo’s $2m seed funding round and $12m Series A. “We don’t disclose investments unless they’re of a particular size and scale,” he said, adding that securing a valuable client relationship was more important than the capital raised. In conjunction with the deal, BitFury announced it would use BitGo’s enterprise multi-signature platform for its treasury management needs. BitFury is the company’s latest Platinum-tier customer. 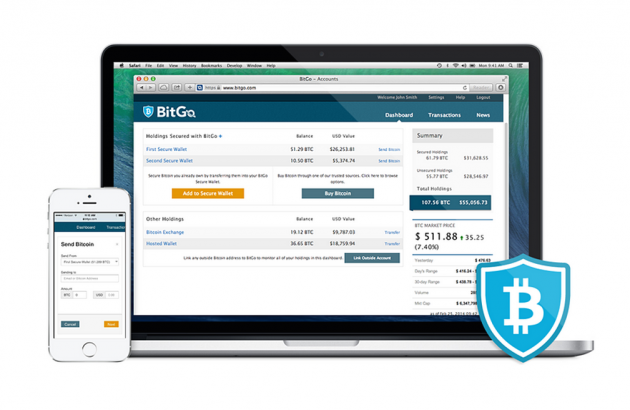 BitGo says it has witnessed a growing interest in both its product and enterprise financial management tools, which are tailored to the needs of the bitcoin industry. 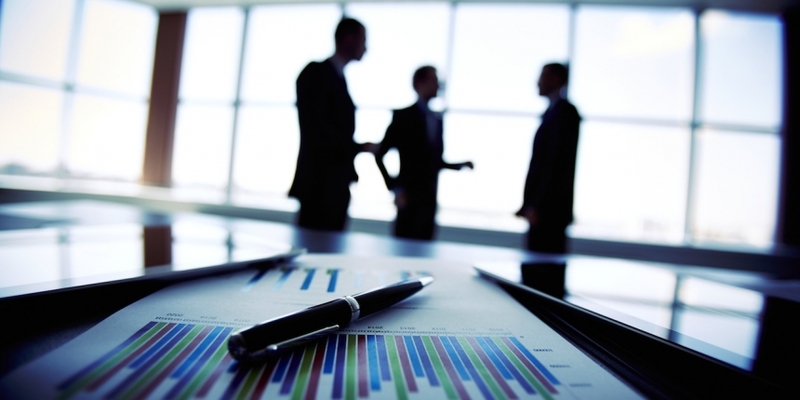 The CEO added that the company’s diversified operations offer unique management challenges, requiring the right operational tools and accounting transparency. “This partnership with BitFury Group has the potential to grow and establish new standards for the industry,” O’Brien added. O’Brien noted that BitGo is the only company to successfully deploy and commercialise multi-signature technology. The CEO added that he has seen a lot of interest in BitGo’s Enterprise product since its launch in April. The attention is coming from a variety of clients, including financial services experts, hedge fund managers, investors, e-commerce clients and bitcoin miners, he said. The Bitcoin Foundation has been contacted for comment on this story but no response has been received at press time.